Welcome to IQ. 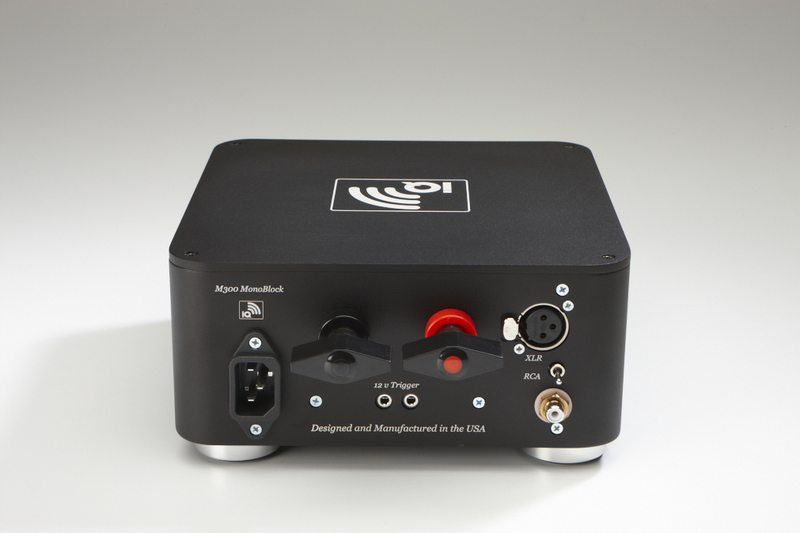 Stereo and Home Theater Amplifiers. Own an Original. 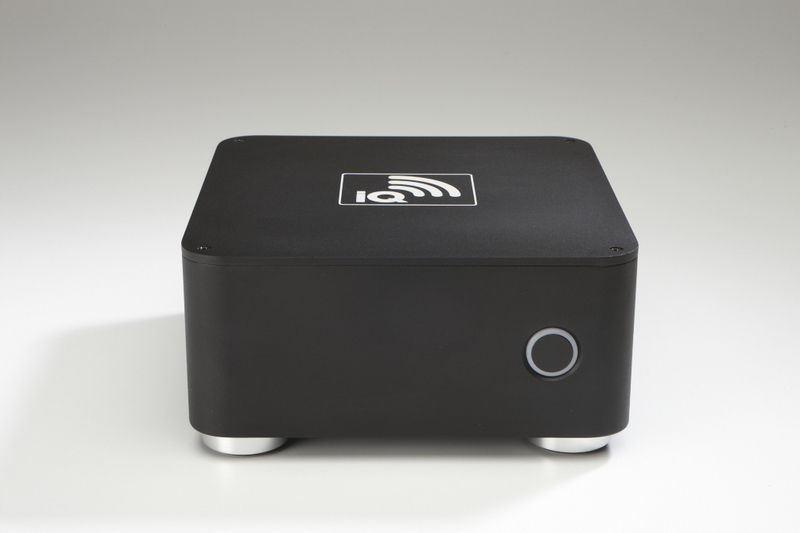 The Blue Rose / IQ M300 mono block amplifier - a 300-watt tour de force - establishes a new benchmark for Class D amplifiers. The M300 is proudly handcrafted in the USA for the discerning listener, music and movies, who wants the ultimate in sonic purity with explosive dynamics, startling impact, slam, and control. All with great depth and three-dimensionality. 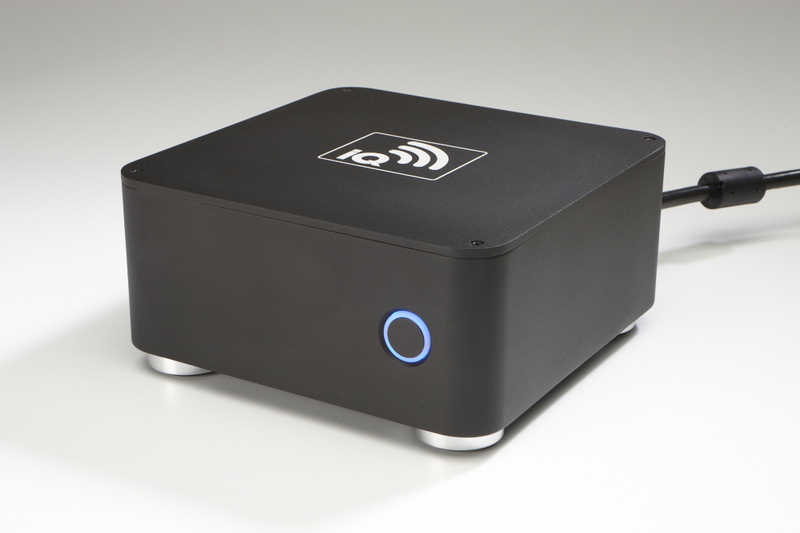 Try a pair of Blue Rose / IQ M300 amplifiers at $1,495, with a 30-day risk free trial. 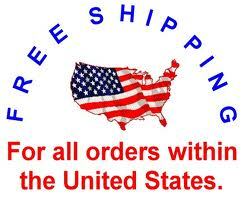 Free shipping in the continental USA. The smart decision for your musical enjoyment. In a world full of choices, Blue Rose / IQ strives to design and manufacture products that set us apart. We get you back to what it is all about. Music & Movies. Changing the rules on what you can expect. Try a pair now at $1,495, with a 30-day risk free trial. If you have any questions regarding Blue Rose / IQ amplifiers, please call IQ at 818.481.8522.